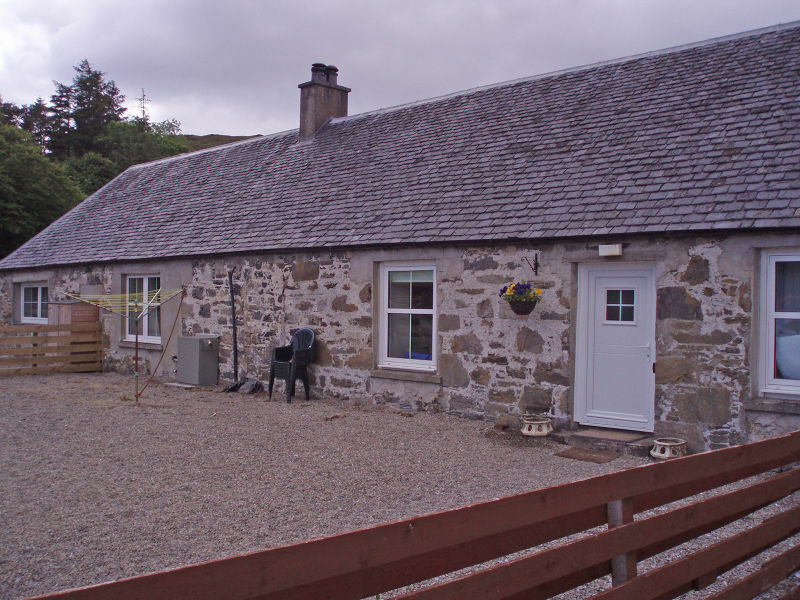 Eigg Cottage forms part of a 19th century farm steading around a cobbled courtyard. The cottage is a welcoming family holiday home in a fantastic scenic location. It has two bedrooms that can sleep up to six. Oak wood floors, coal fire, double glazing and oil fired central heating providing a cosy home from home. Details. Camusdarach beach is regularly voted as one of the UK’s top beaches and is only minutes walk away. Local Area. Eigg Cottage is a short distance from Arisaig, Morar and the fishing port of Mallaig on the West Coast of Scotland. The area is famous for spectacular scenery, abundant wildlife and amazing beaches. It is ideally situated to explore and enjoy the Road to the Isles area. A short ferry ride from Skye, Eigg, Rhum, Muck and Canna there is plenty to see and do all year round. Best of all is the stunning Camusdarach beach just over the road. Most notably used in the film Local Hero.